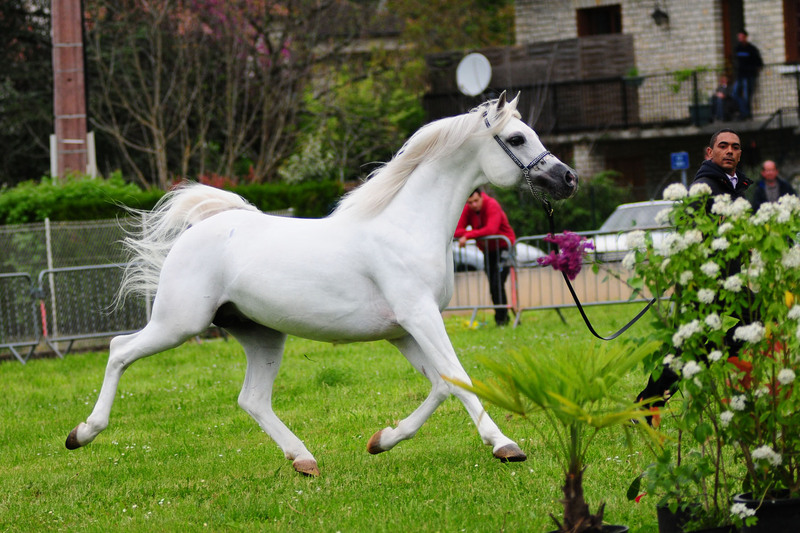 The third edition of the Midi-Pyrenees Arabian Horse Festival took place in Prayssac in the Lot region, a charming little town in the middle of vineyards known as “Vins de Cahors”. 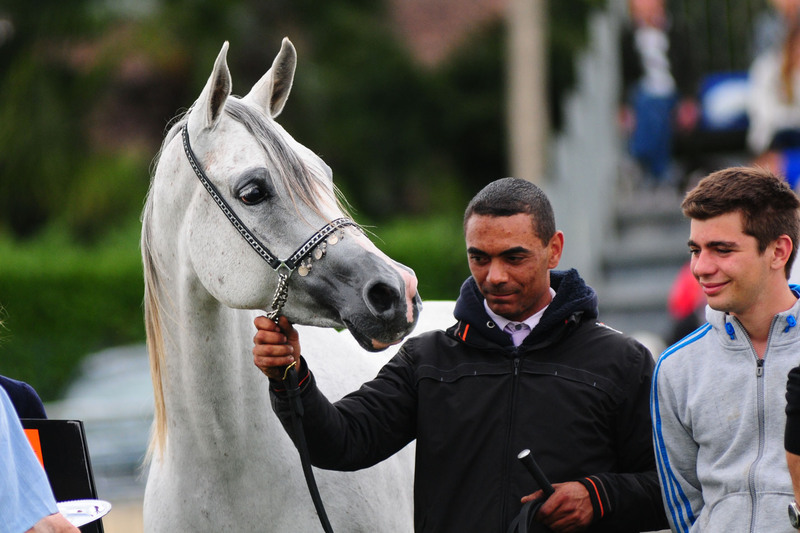 Philippe Lagarde, breeder and Chairman of “Pas Trot de Galop”, a local dynamic association, together with Michel Gouzy, the new Chairman of the ACAMP, organised this event in their town to go with the Arabian horse. 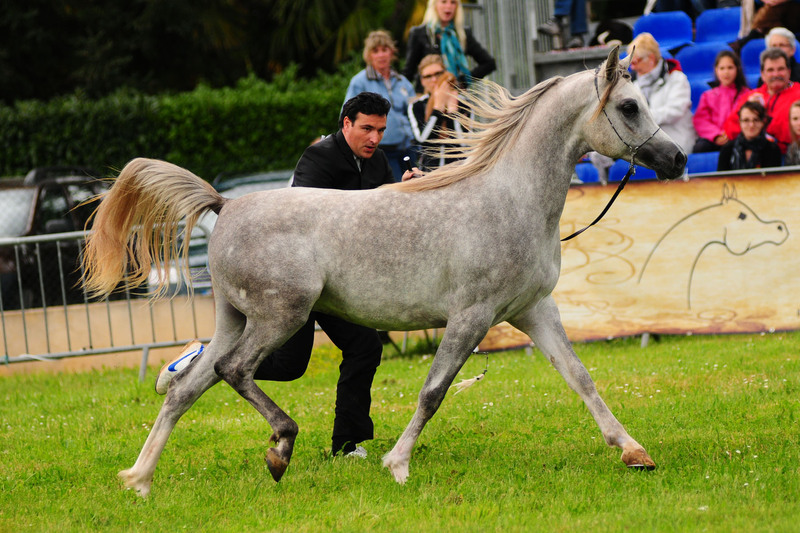 The program included an amateur competition, a national C event and a Ridden-Class. 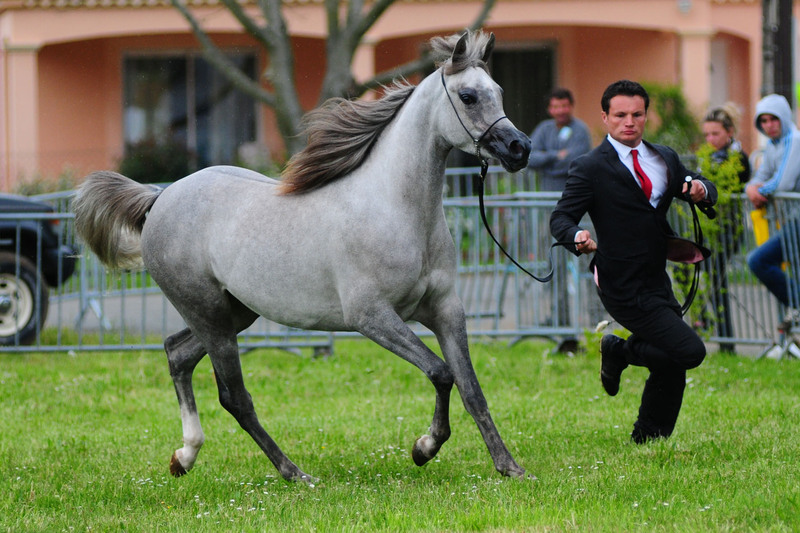 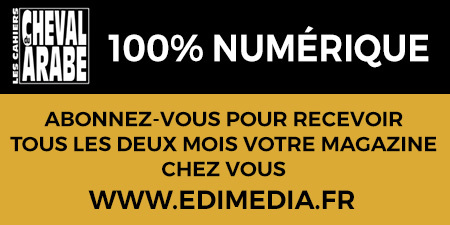 The full report will be published in n° 61 of the Cahiers du Cheval Arabe at the end of July 2015.